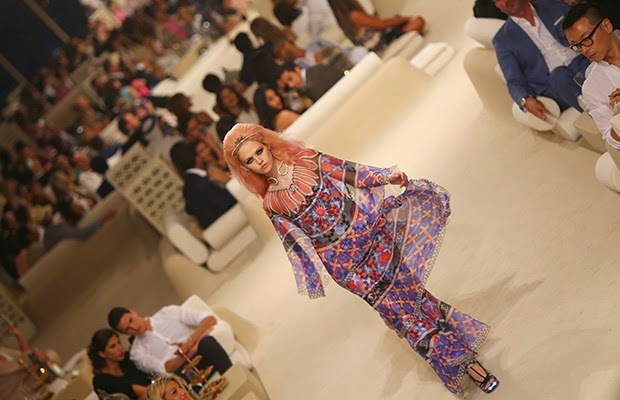 Did you happen to catch the Chanel Cruise Dubai 2014 show yet? 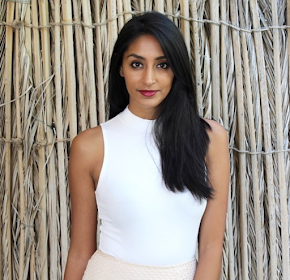 With a huge amount of South Asian inspiration, it was a gorgeous show with salwar kameez inspired clothing and tikka inspired jewellery. 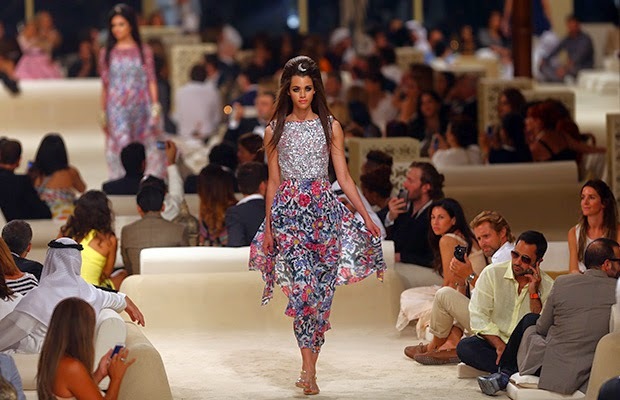 I especially love the prints and the very Chanel known weaves used in the collection. My favourite is the last image above. Oh, and check out the decor and seating! Love it! Definitely! The tweed is completely Chanel and he's worked it into a gorgeous Salwar Kameez!